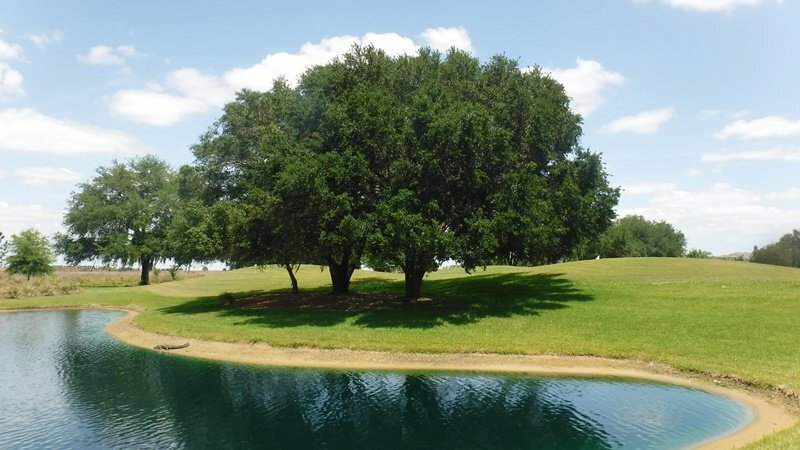 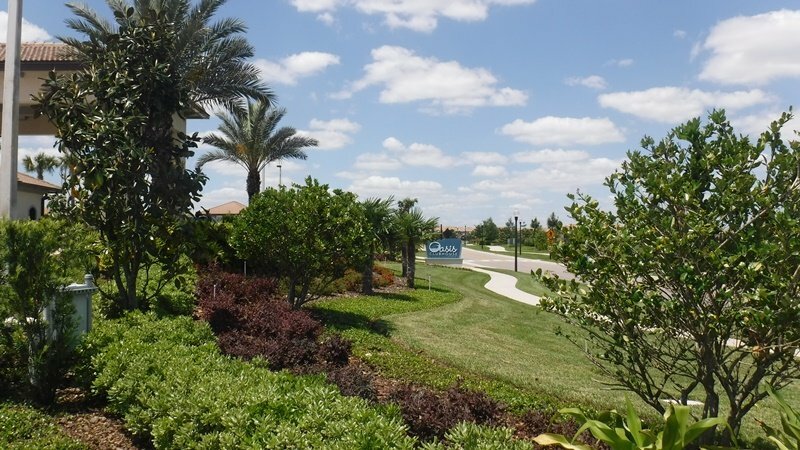 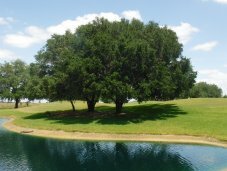 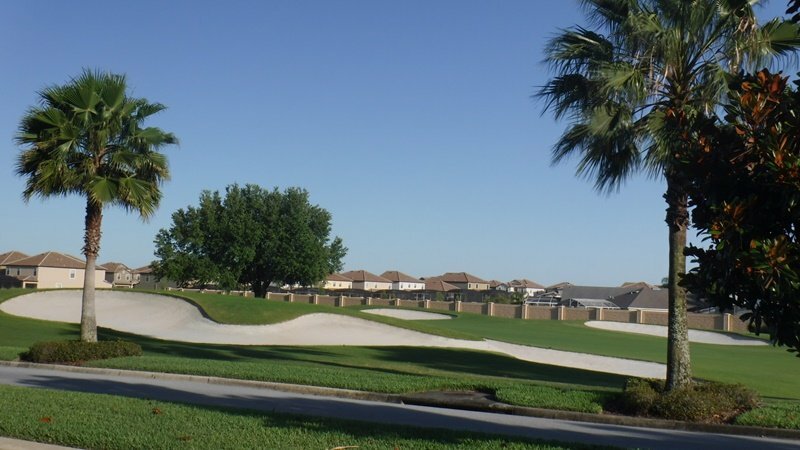 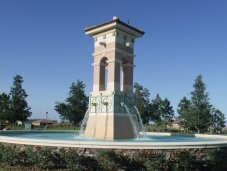 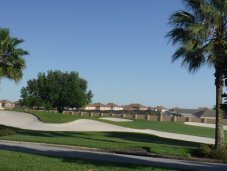 This resort-style, short term rental-zoned golf resort community, with perfectly landscaped lawns, two premier 18-hole golf courses designed by Greg Norman, attracts domestic and foreign buyers for a reason. 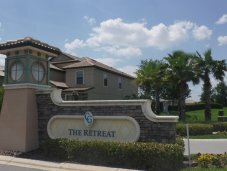 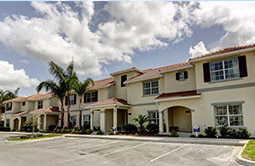 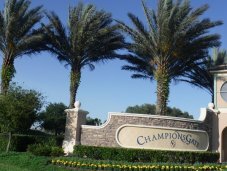 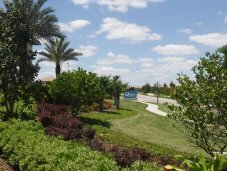 The Retreat at ChampionsGate offers an abundance of high quality, all-inclusive 4-8 bedroom single family homes. 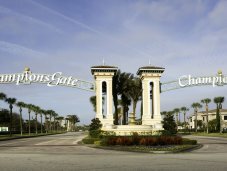 Located just off I-4, only minutes from the Walt Disney World Resort, ChampionsGate Resort is an ideal location for your vacation home. 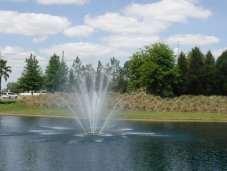 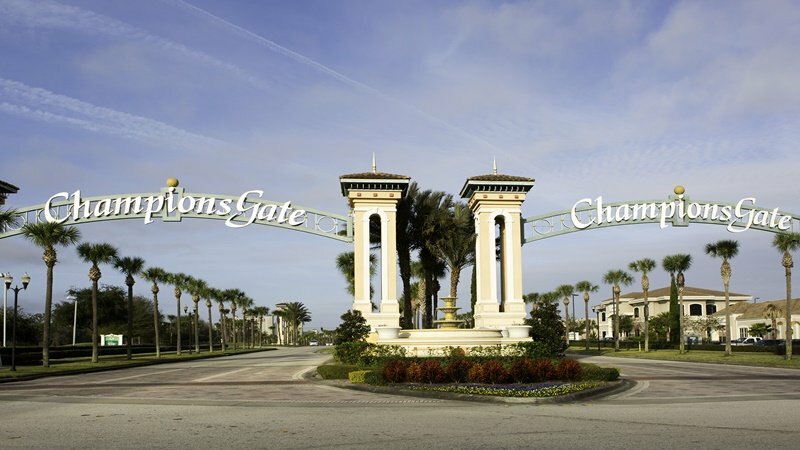 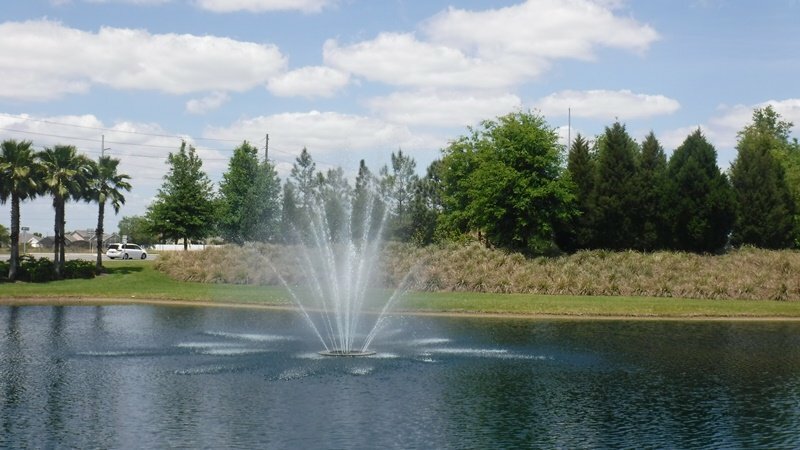 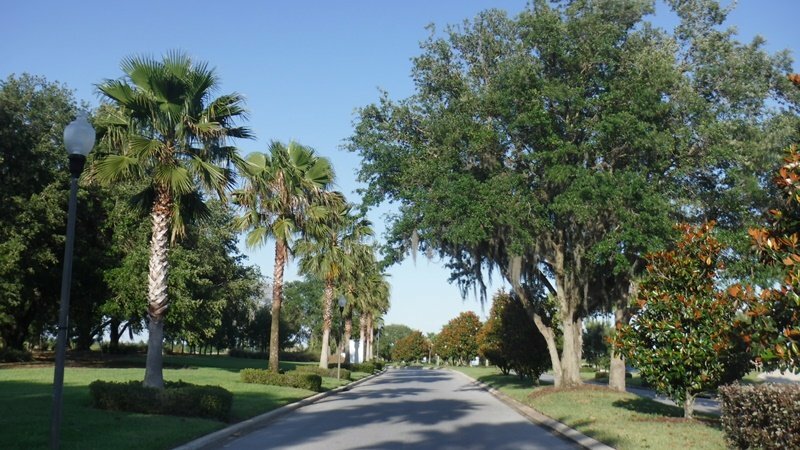 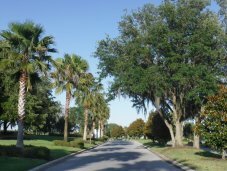 Several major highways link ChampionsGate to the surrounding areas, making both Downtown Orlando and Orlando International Airport easily accessible. 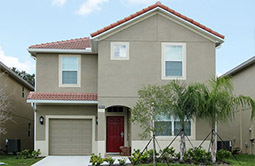 Perfect for your family reunion, extended business trips and guests, the two stories Luxury Villas features all the comforts of home and more! 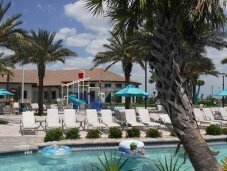 Private pool is included with each home to cool off and to soak up the Florida sunshine. 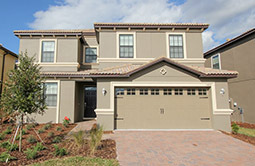 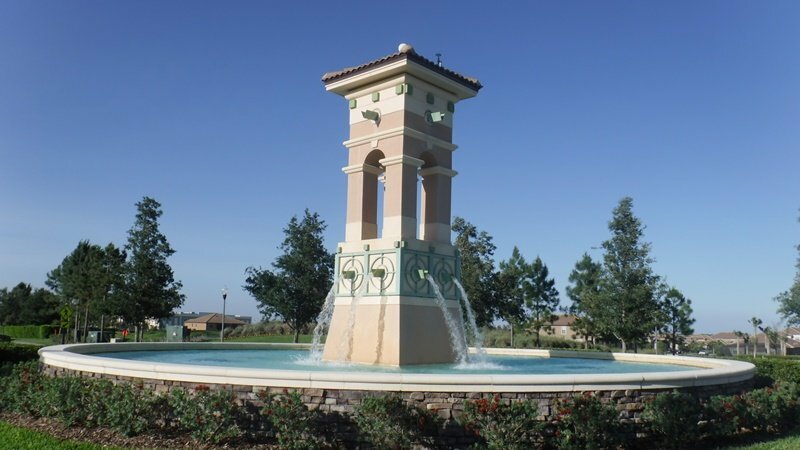 This premier Lennar community offers resort-style amenities in a welcoming atmosphere. 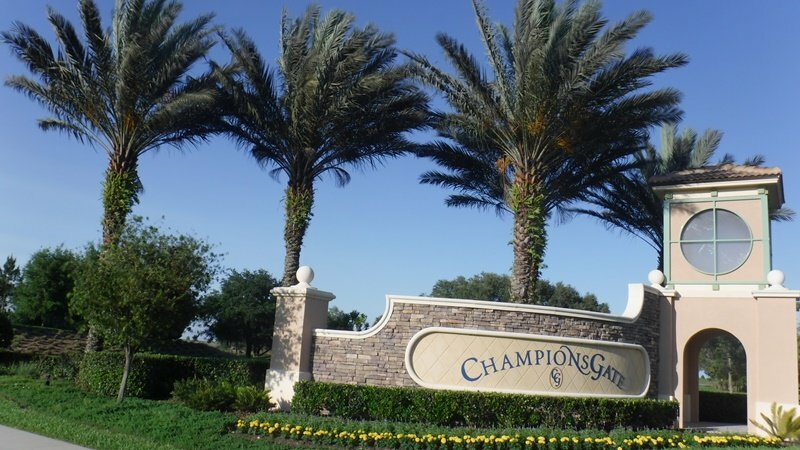 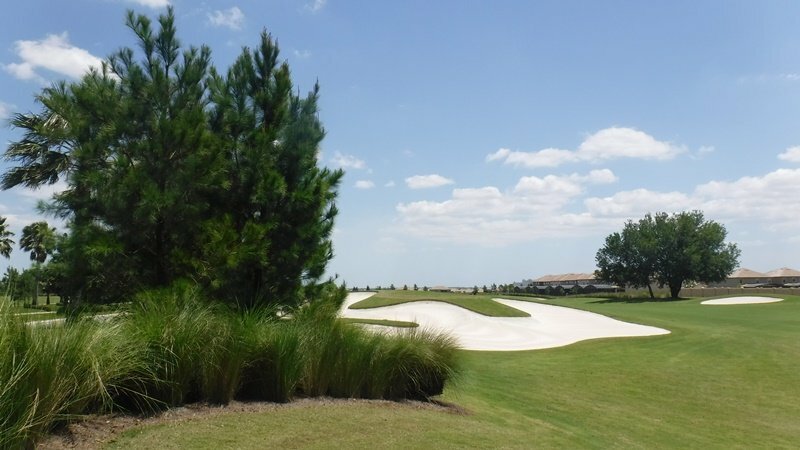 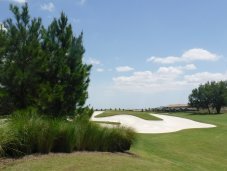 Residents of The Retreat at ChampionsGate have access to the exclusive, state-of-the-art, 16,000 sf. 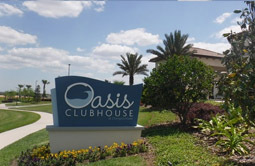 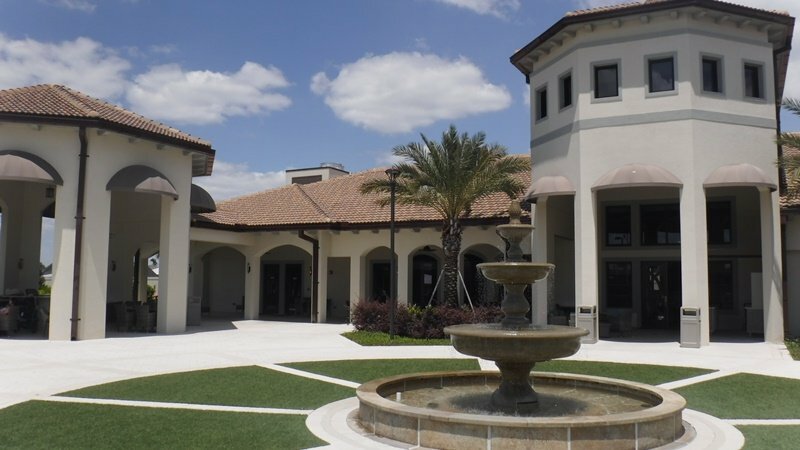 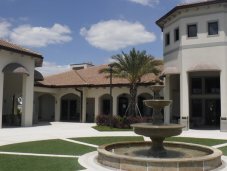 luxury-inspired Oasis Clubhouse at ChampionsGate. 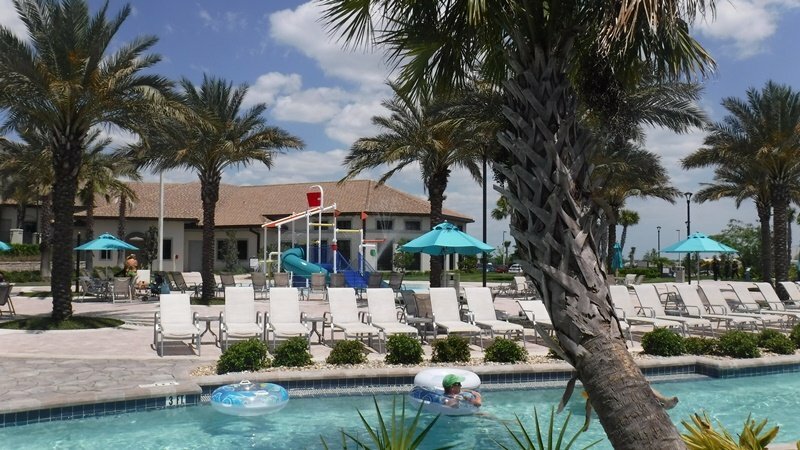 Discover the full list of the amenities and see the photos ! 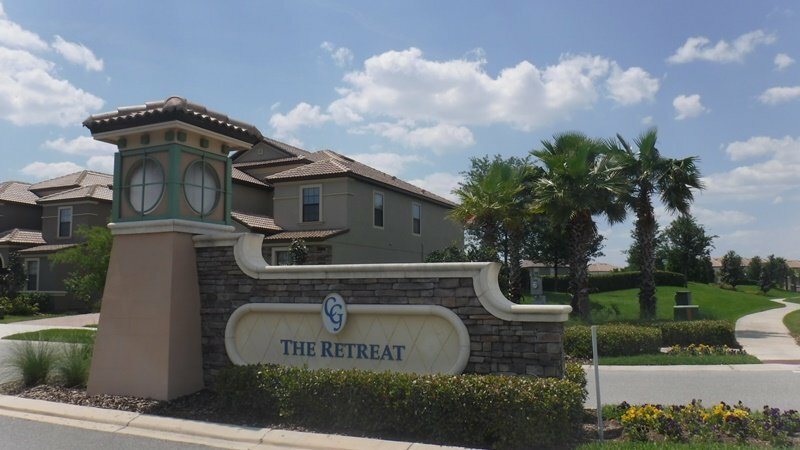 With 56 million tourists visiting every year, world famous theme parks, attractions, golf courses, and shopping, Orlando is the perfect place for a vacation home and one of the most popular short term rental destinations.